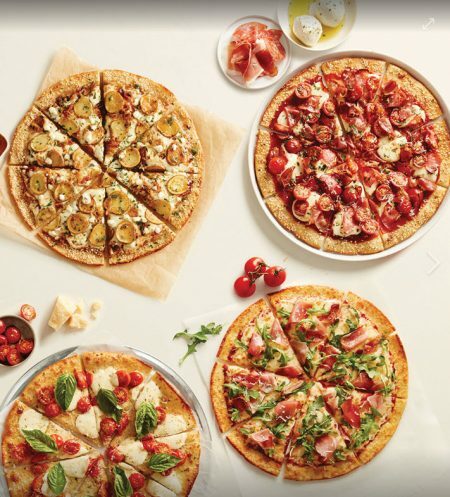 Boston Pizza Canada is having a Super Bowl BOGO deal! Buy any medium or large pizza online or through the Boston Pizza app (iOS and Android) and you’ll get one FREE! Enter promo code FOOTBALL at checkout to get the deal. Offer is available on Sunday February 3 2019 only on both pick-up and delivery orders. Click here to visit Boston Pizza’s website. Click here to download Boston Pizza’s Apple iOS app. Click here to download Boston Pizza’s Android app.